Encourage Christian Jugglers in their faith. Nathan Dorrell is a wold-class juggler who has shared his faith in churches on 5 continents, juggled for the president of the United States, NBA and for the Billy Graham Crusades. 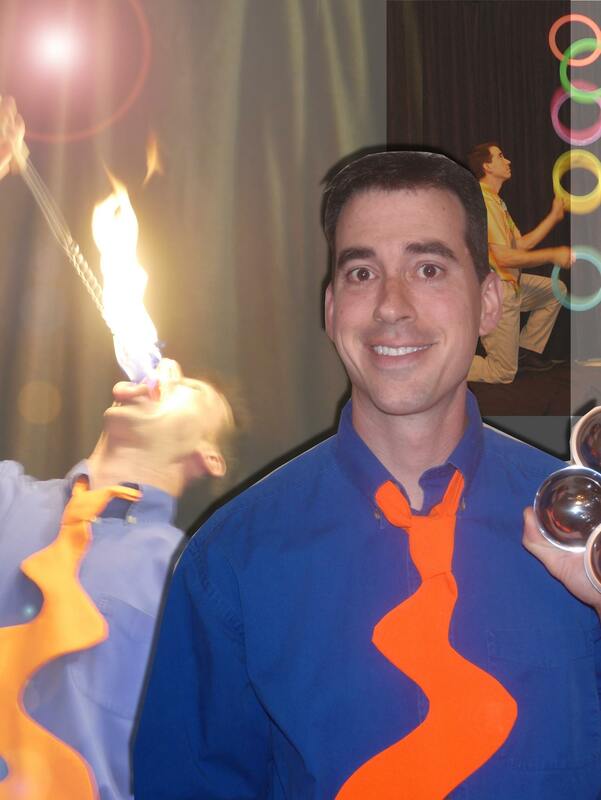 He travels full-time with his wife and seven children–juggling and sharing the Good News through juggling, stilt walking, unicycling, artwork, fire manipulation and more! To encourage Christian jugglers in their faith and help them better serve and worship God through their talents.